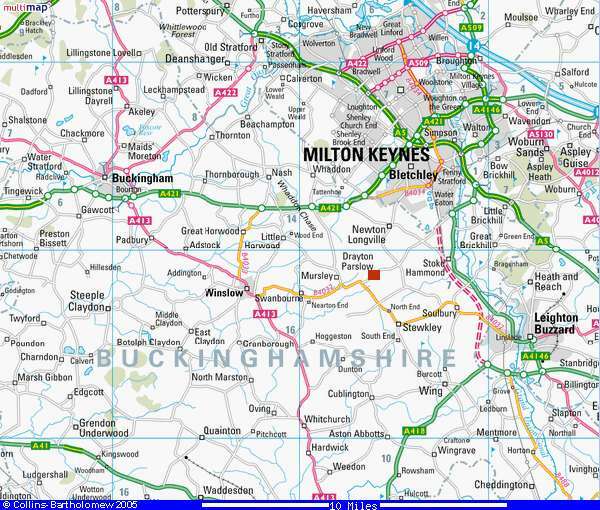 From M1 J13 follow signs to Milton Keynes. Follow H8 Standing Way (A421) towards the west side of Milton Keynes. Turn left as Bottledump roundabout to Newton Longville. 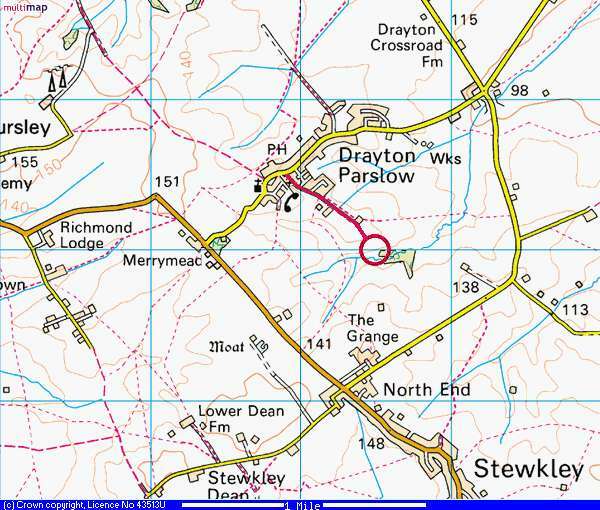 Turn right at Newton Longville church, right at Drayton Parslow crossroads and into the village. and follow the lane to the end. Drive into Kingsland Farm and follow the track (past the barns on your left) and down the hill to the car park. Click here for a Google Map to our ground.